Take this duo along for your everyday vlogging or the occasional trek. Both are built to last, and abound in nifty features to make your life easier. 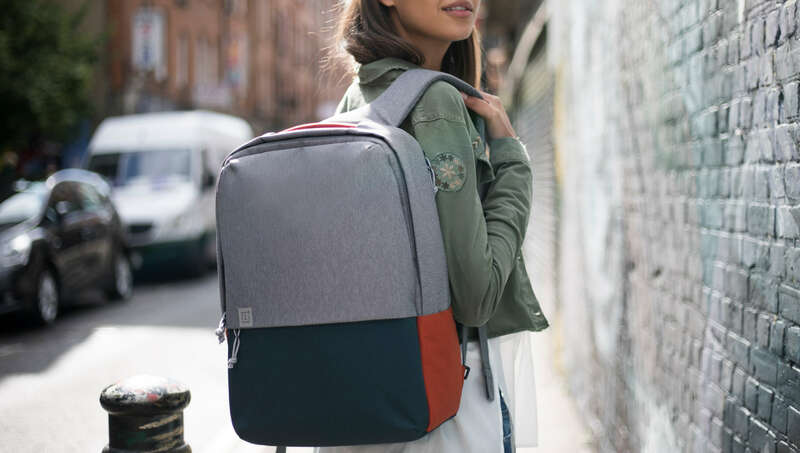 You'll love the premium feel of the smooth Osmo Mobile and finely textured Travel Backpack. 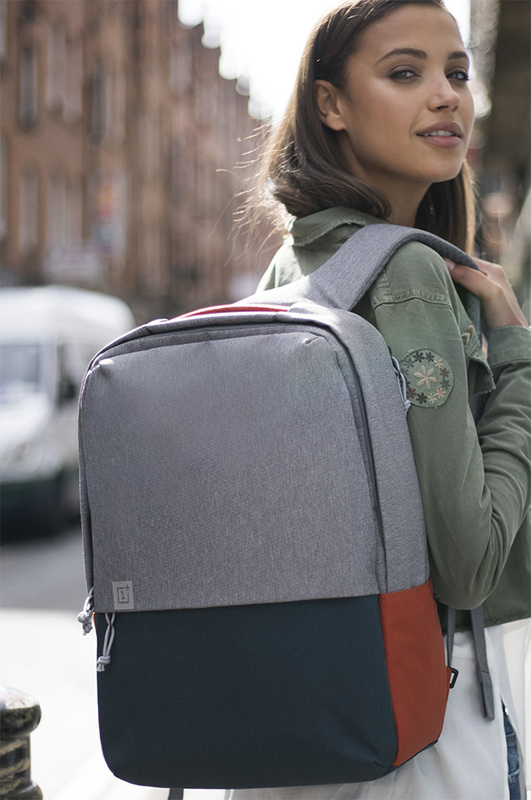 Lightweight and intuitive to use, this pairing is perfect for those who are always on the move. Please find more information about Osmo Mobile here. For the Osmo Mobile after-sales policy, please refer to here. The 5% off Osmo Mobile accessories coupon will be sent within one week to your email address. 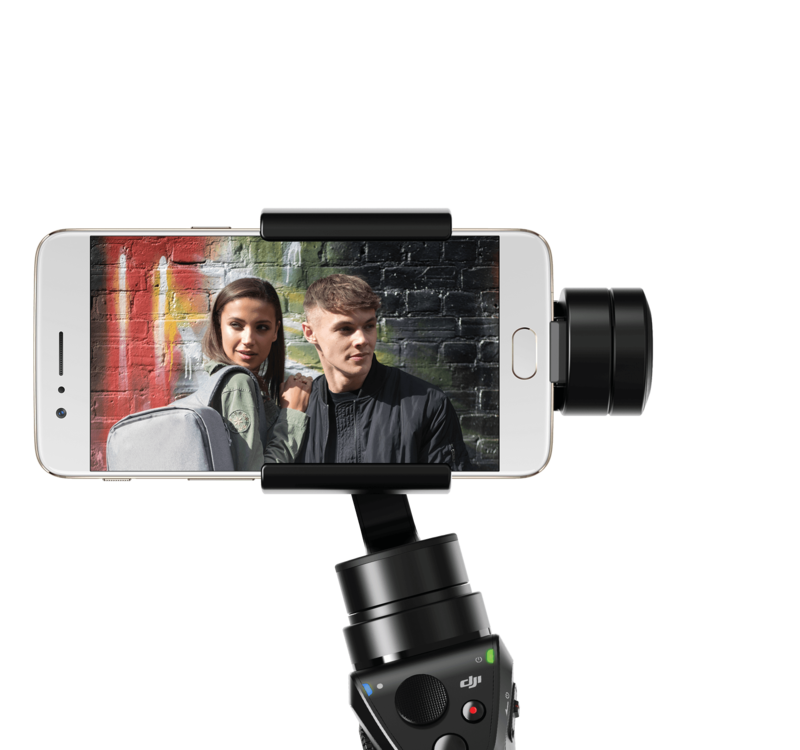 Please note that the shooting capabilities of the Osmo Mobile depend on what type of mobile phone system you use. Consequently, Android users may not be able to use the fully optimized functions of the Osmo Mobile. Please note that users in North America cannot purchase insurance with this bundle.